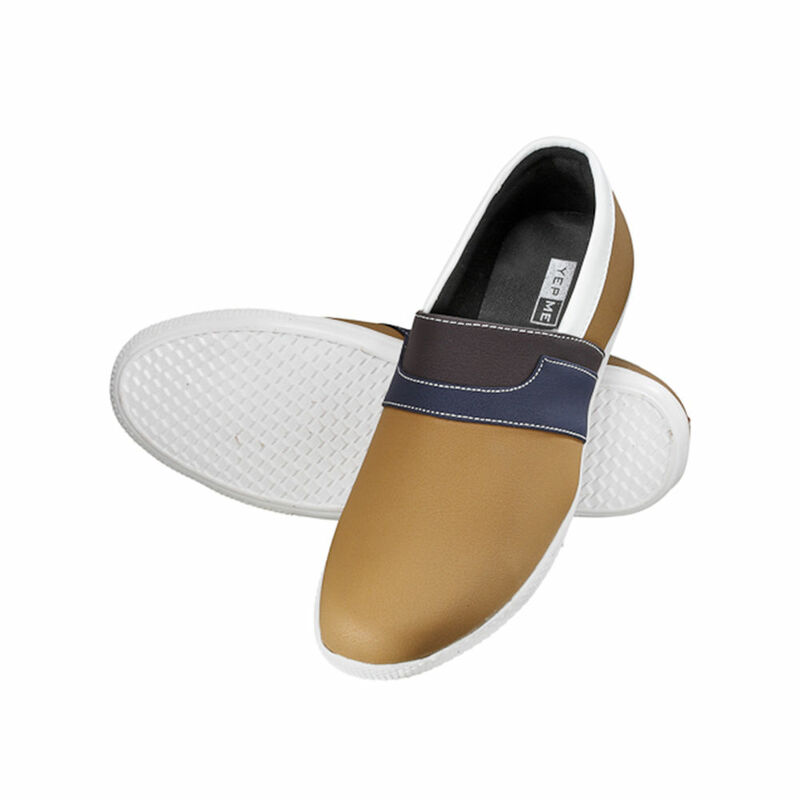 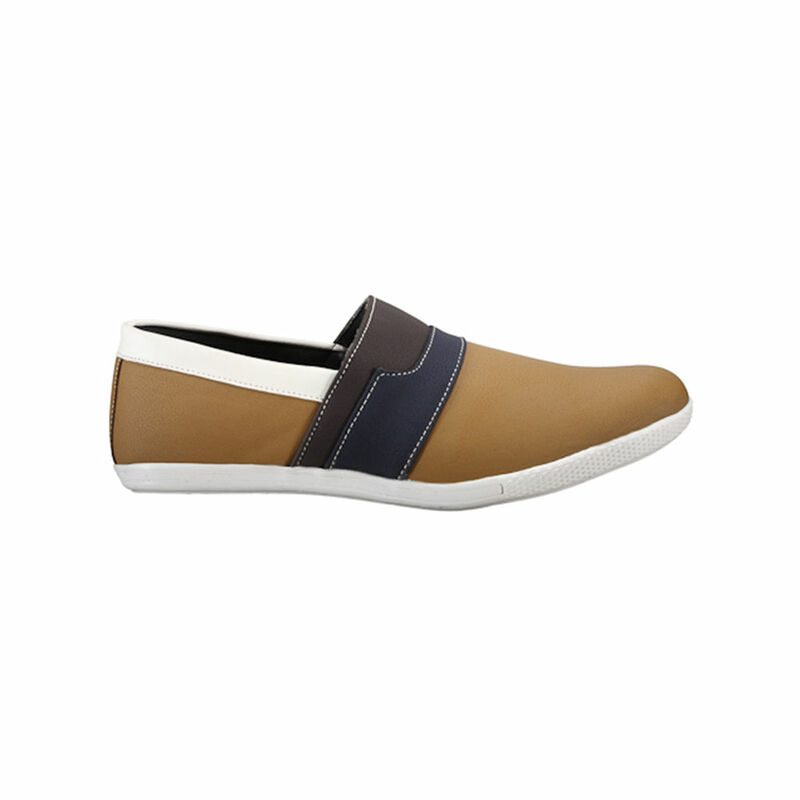 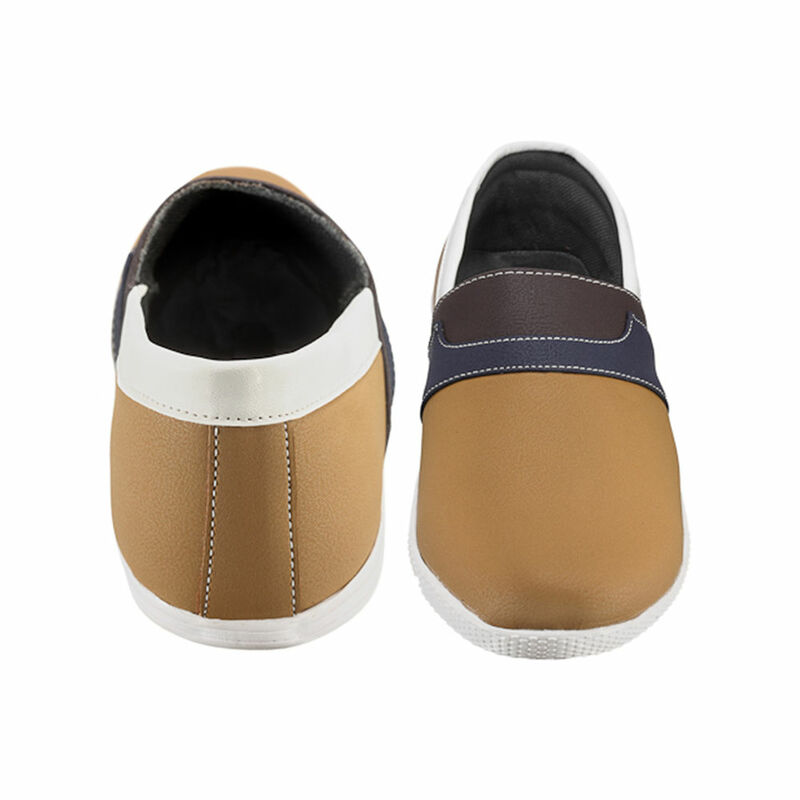 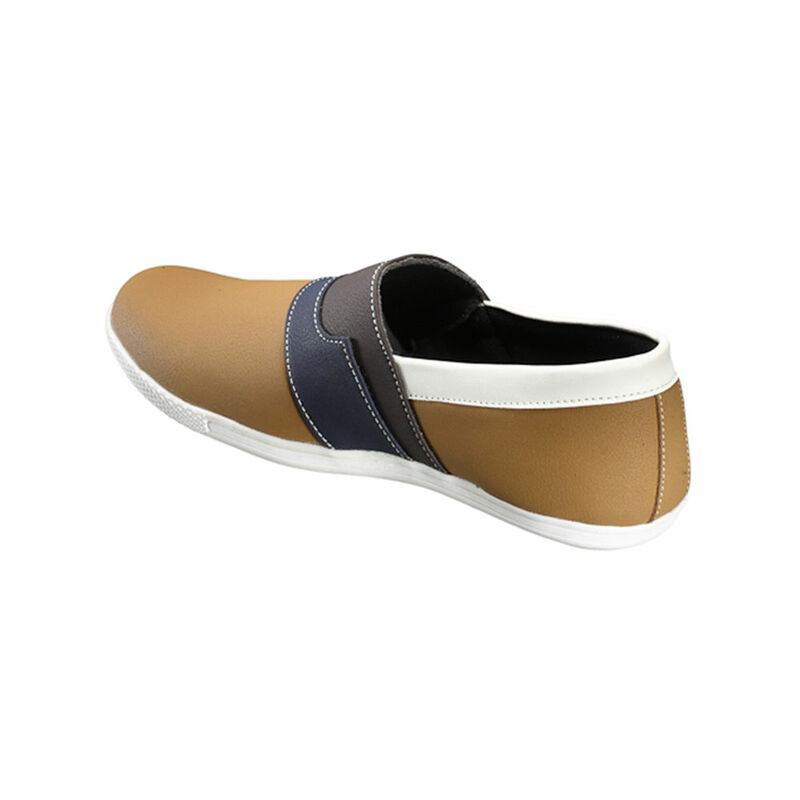 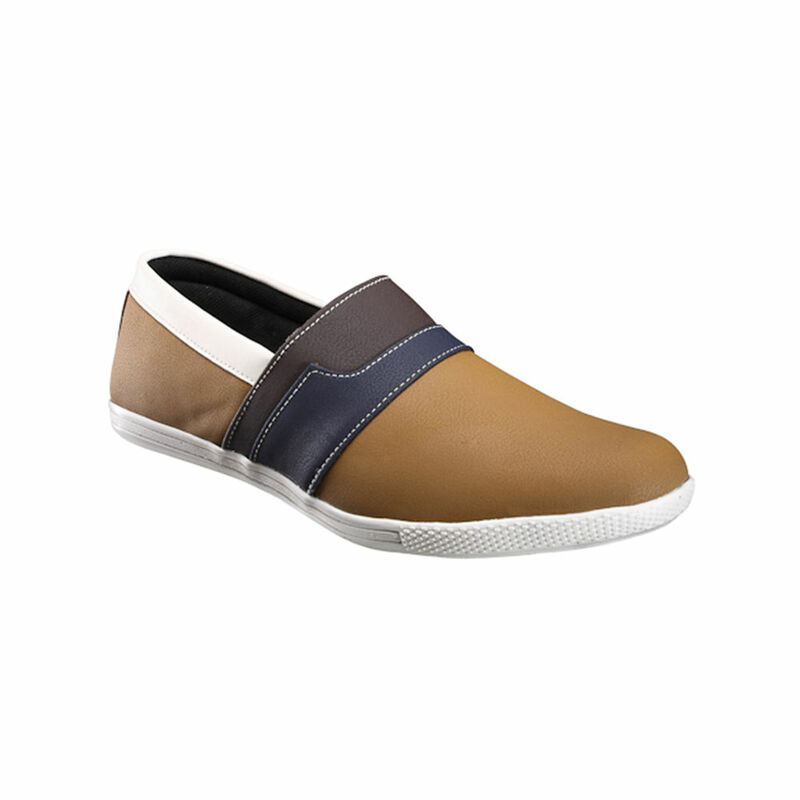 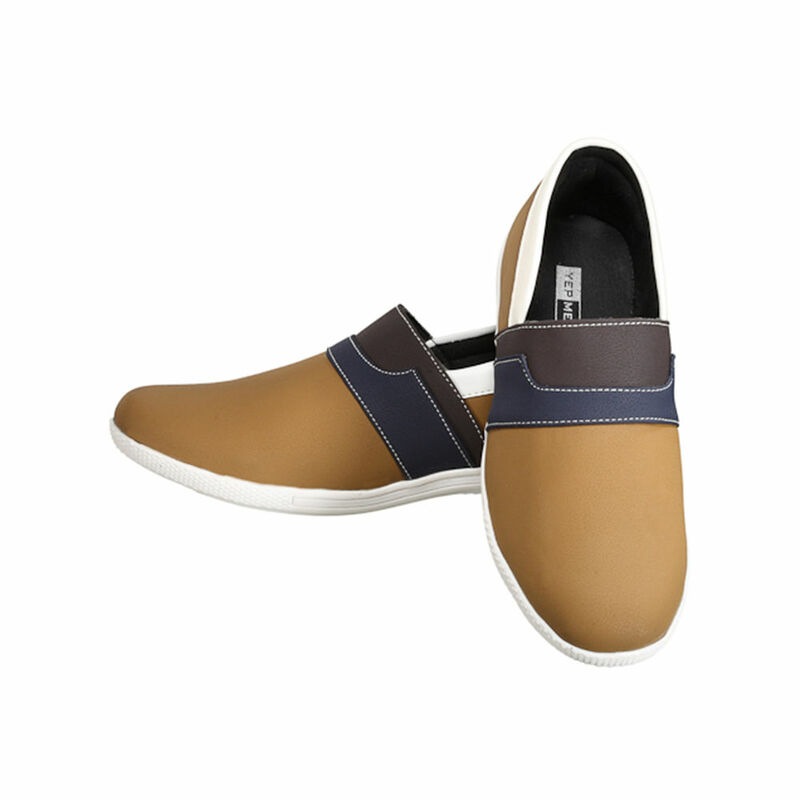 These cool pair of Yepme casual shoes look great and will prove to be very comfortable. 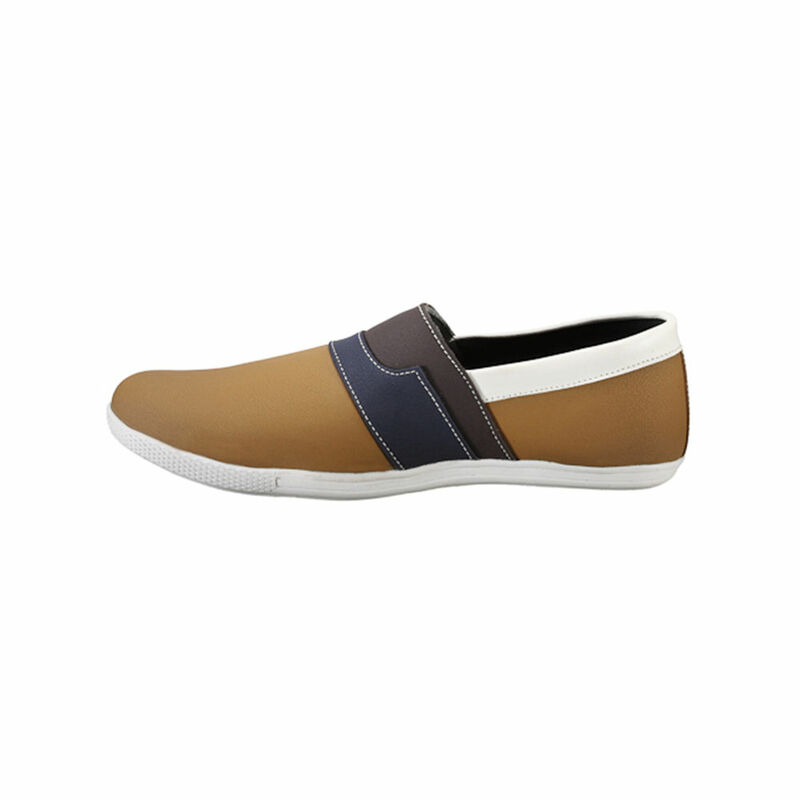 They have a powder burnish look and are in trend totally. 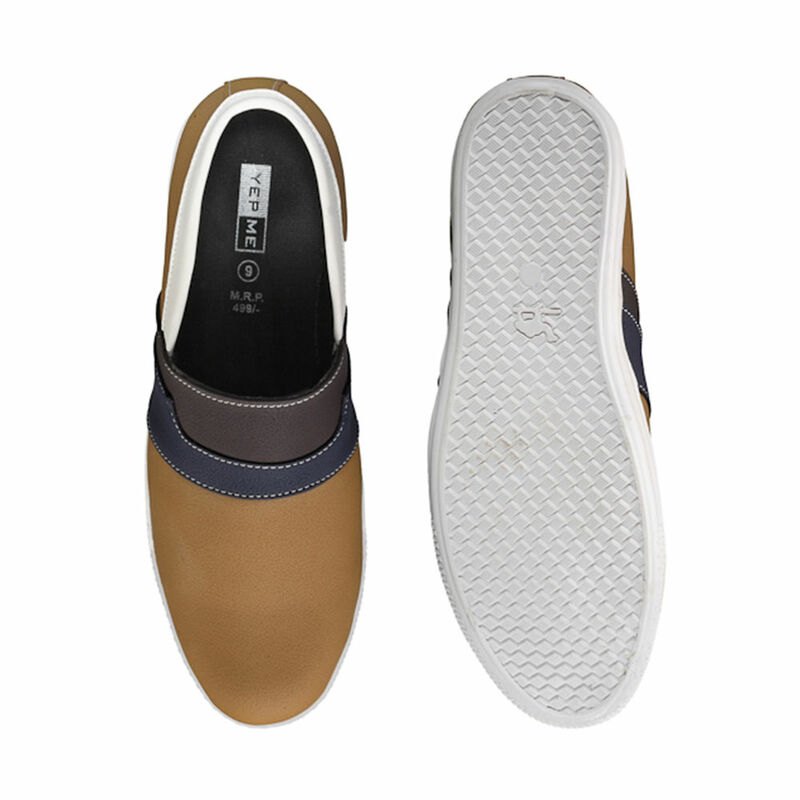 Go grab a pair for yourself or someone you love.